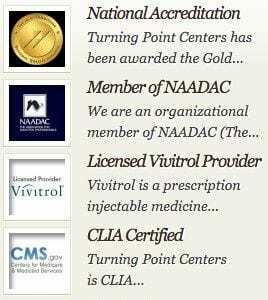 Turning Point Centers is a preferred, in-network provider with the insurance carriers listed. As an accredited facility with an amazing, professional reputation, we can often work with most insurance panels. 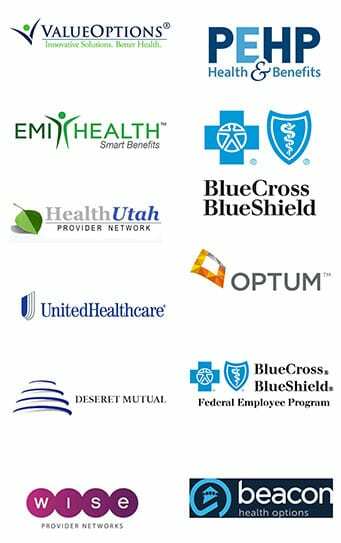 Even if you don’t see your insurance carrier listed, let us verify your benefits for you. Call today!